Who’ll be the First AI Superpower? After announcing aggressive plan to dominate artificial intelligence, China’s vice premier calls for international collaboration. Dr. Lee previously was President of Google China. The United States has long been the leader in Artificial Intelligence. 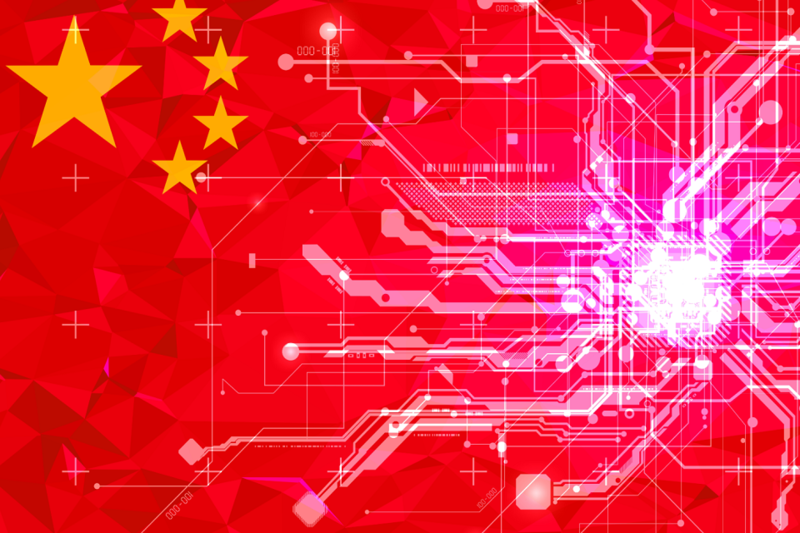 But Dr. Kai-Fu Lee—one of the world’s most respected experts on AI—reveals that China has caught up to the US at an astonishingly rapid pace. 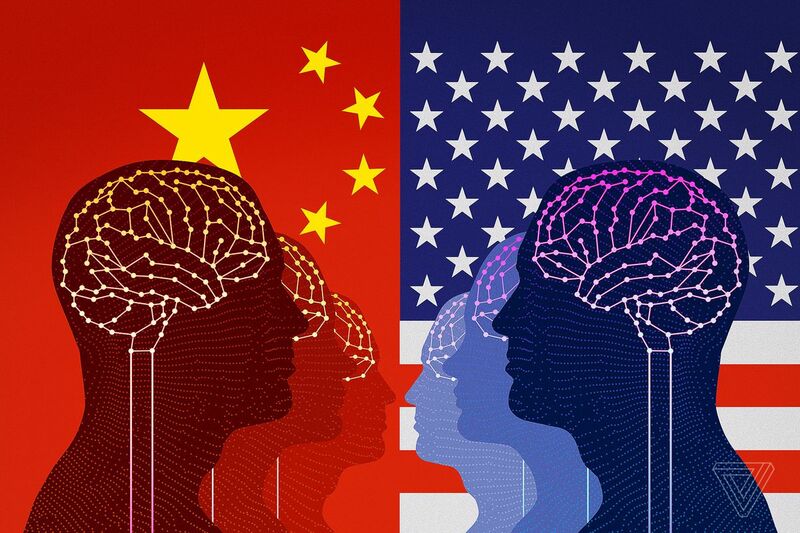 As Sino-American competition in AI heats up, Lee envisions China and the US forming a powerful duopoly in AI. He outlines the upheaval of traditional jobs, how the suddenly unemployed will find new ways of making their lives meaningful, and how the Chinese and American governments will have to cope with the changing economic landscape.